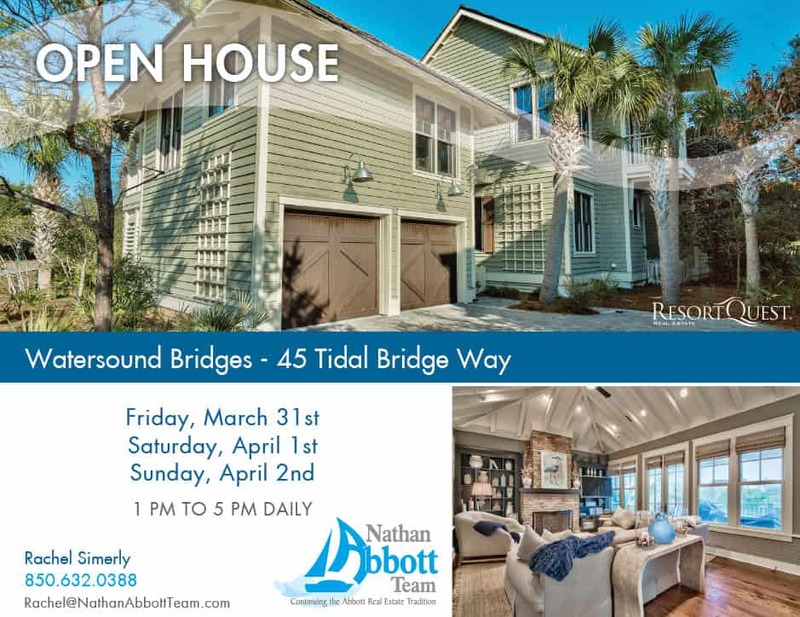 The Nathan Abbott Team utilizes several proven marketing techniques to get your property in front of the right audience. Staying updated with property marketing trends and consistently advertising our properties to the correct target market help our properties sell fast! MLS Listing – Inclusion in our local MLS program that all local Realtors can access. Each new listing and price reduction is included on the “Hot Sheet” that most Relators check daily. 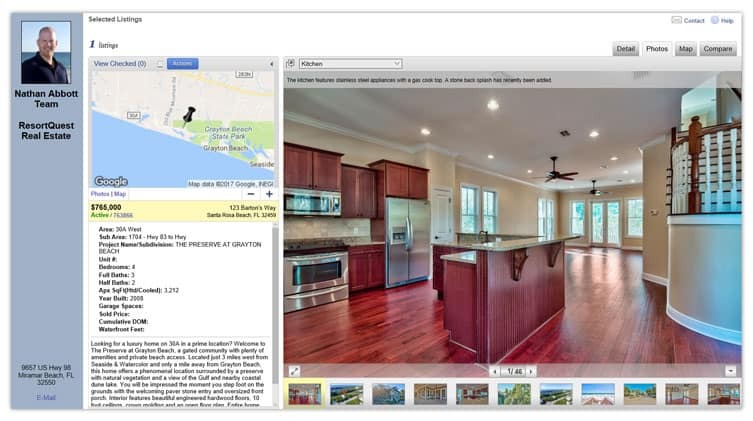 Listing Integration – Automatic syndication of our listings to 25+ top real estate websites including Realtor.com, Zillow, Trulia, and Homes.com just to name a few. Property Photography – Our local professional photographer will capture your property in the best light, on the best day for beautiful property photos that grab the buyers’ attention. Videography – For most of our properties, one of our agents will also make a walk-through video tour that is posted on YouTube and social media. This guided tour with commentary allows us to point out your property’s best features to audiences who have not had a chance to visit the property in person. We have compiled a list of suggestions to help you prepare your property for your photography session. Download the Pre-Photography Checklist. We have been involved in the real estate industry in the Destin area for quite a while and have found many great vendors that can assist in getting your property sold. We are always happy to provide our opinion and references for interior staging, landscaping, cleaning and property maintenance. Email Marketing – We send team branded eblasts on a monthly/bi-weekly basis that feature all our new listings and properties with price reductions. Additional property specific emails will be sent for major price reductions and events like open houses. Emails are sent to our extensive customer database compiled from over a decade of transactions and to several lists that local Realtors receive. Sign up for our email list here. Social Media – Your property is posted on our team Facebook page once it is listed. 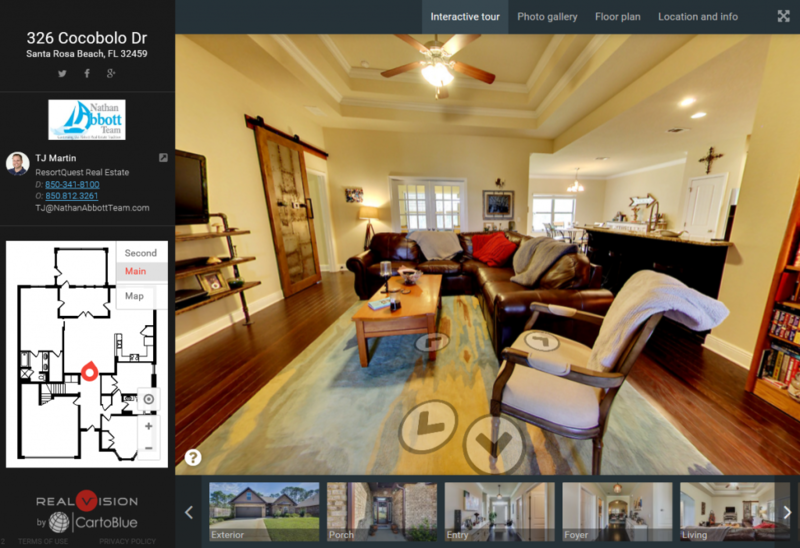 If your property has a video, aerial or 3D tour, we post those on social media as well. We have many local Realtors that consistently view and comment on our social media pages – helping get your property information in front of more people. Blog – Our listings are featured on our team website blog and updated as the price changes, open houses are hosted, etc. Blogging about your property increases the chances someone will search on Google and find your listing. Postcards – All listings receive a Just Listed postcard that is professionally designed and mailed out to a targeted audience. Open House postcards are also mailed out or delivered to local agents to help spread the word and provide more viewings. Property Flyers – Single family homes can have a 8.5″ x 11″ property flyer designed with details about the property. For buyers who prefer to ride through neighborhoods, this gives them extra property information and something to help remember your home. We also keep these flyers at Open Houses so agents and buyers can take it with them. Units for sale at a handful of ResortQuest managed condominiums will be featured on our front desk sales flyer. These flyers are a great tool to use to market to visitors at the condo building. Property Search Website – Our property search website – www.FindDestinRealEstate.com – is an incredible buyers search website that consistently brings our team qualified buyers who perform on a regular basis. We have great SEO and keyword placement for our property search website and the ease-of-use features keep buyers engaged. Buyer Specialist Team – Our team consist of team leader (Nathan Abbott), seller specialist (Amanda Abbott), our helpful administrative staff and a wonderful group of Buyer Specialist agents. Our Buyer Specialists focus the majority of their work on helping buyers find the perfect property. With quick access to additional knowledge about your property, many times our Buyer Specialists find buyers for our listings.